We’ve seen countless tropical storms pass through our hometowns in recent years, and the experts say that they’ll only get worse in the future. As a homeowner, how can you protect your house and assets from calamity? 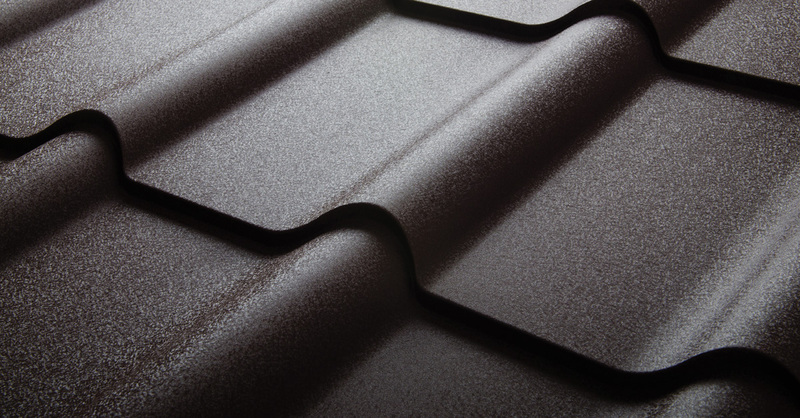 A metal roof could be the key to safeguarding your home. Metal roofs can withstand harsh weather conditions better than any other type of residential roof. The material has a higher wind resistance rating than all other options on the market. They also absorb no water or moisture and are resistant to peeling and cracking from the sun’s violent rays. The typical lifespan of a metal roof is up to four times longer than other traditional roofing materials. Most companies offer warranties on aluminum and steel roofs that last up to 50 years. Other materials like copper can last up to 100 years. Metal roofs are reflective, so they do not retain heat nearly as long as asphalt shingles do. This minimizes the amount of heat that enters your home and thus saves on utility bills as your HVAC system won’t need to crank into overdrive to keep up. Although the initial up-front cost of installing a metal roof is more expensive than their asphalt shingle counterparts, their lifespan and durability will mitigate the need for costly maintenance. Plus, the aforementioned energy efficiency will save your family or company money on utility bills. In fact, you could reduce the cooling costs of your home by 20% with a metal roof from Hi-Rise! Looking for a Metal Roof in Southern Florida? Call the experts at Hi-Rise commercial roofing. Our trained professionals bring over 30 years of experience in onsite metal roof installation. The metal roofs that Hi-Rise Commercial Roofing installs will last for many years, and will often be the last roof you’ll ever need. So, while others in Miami are repairing their roofs after every major storm, you’ll be safe under the durable protection provided by your Hi-Rise metal roof. Contact us today at 954-792-5651 or fill out a request online!